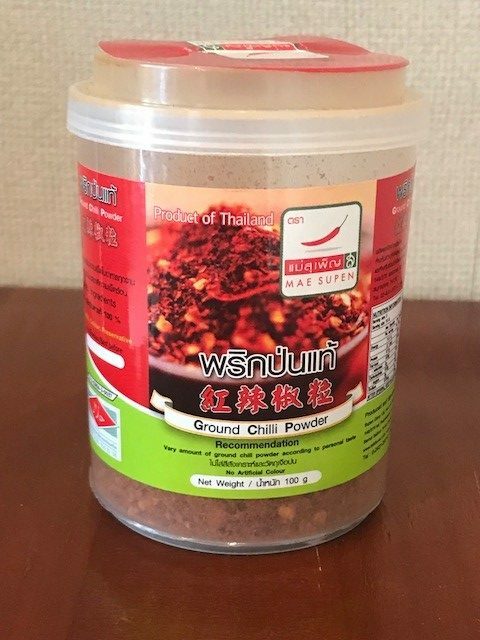 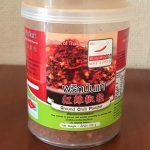 View cart “Ground Chili Powder” has been added to your cart. 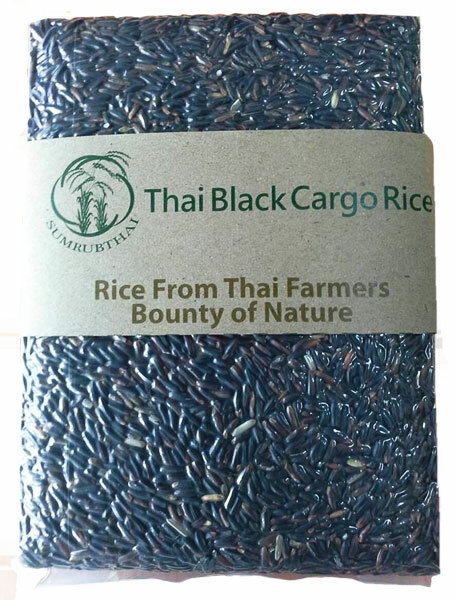 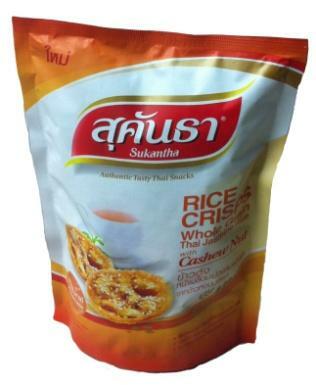 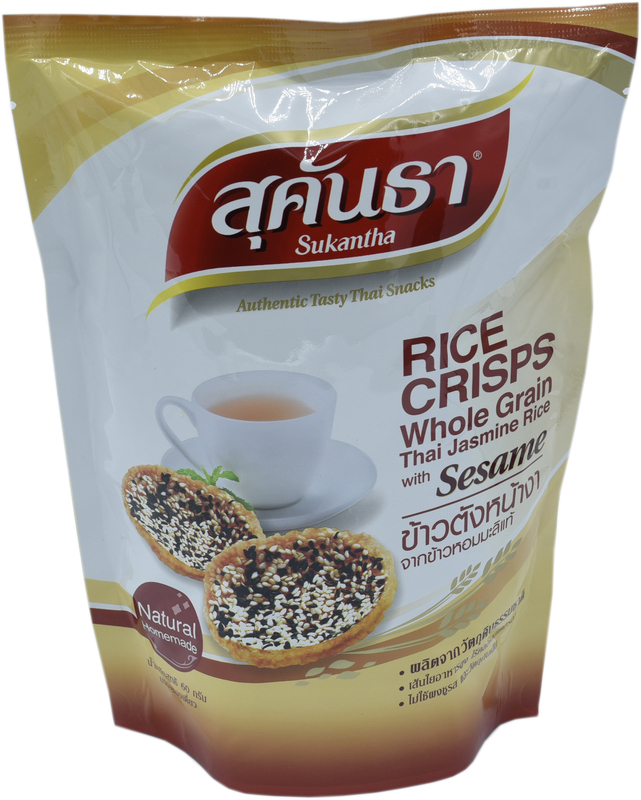 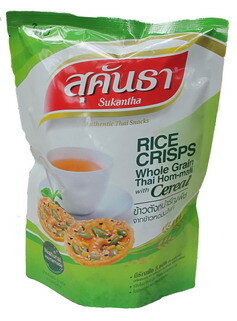 No Artificial Color, No Preservative, No MSG Added, No Sugar and Gluten Free. 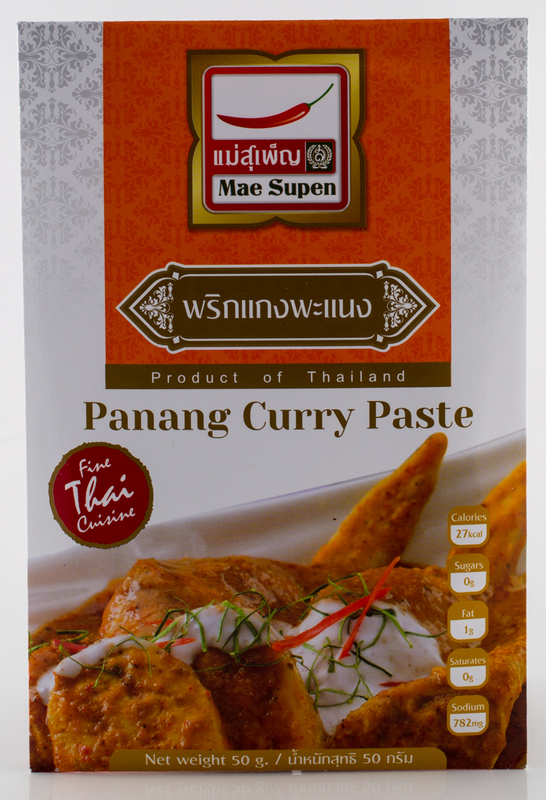 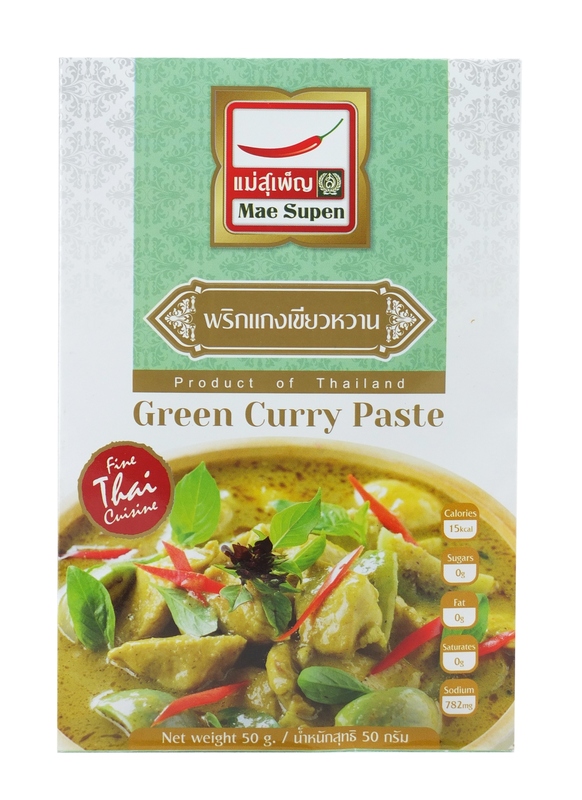 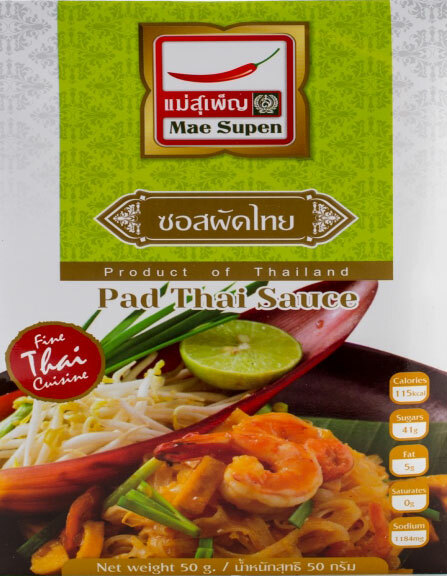 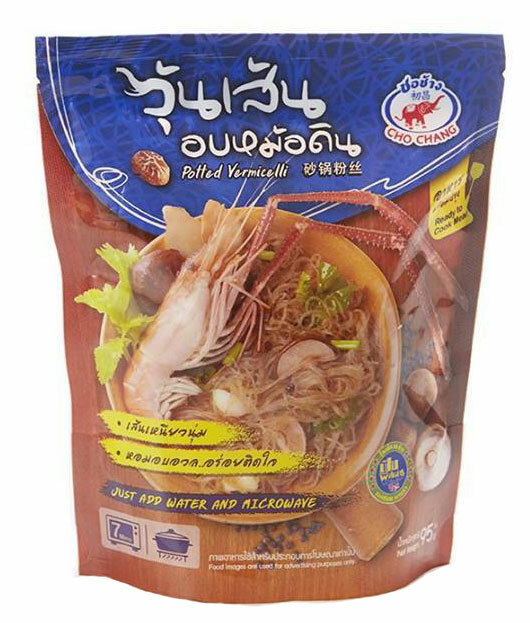 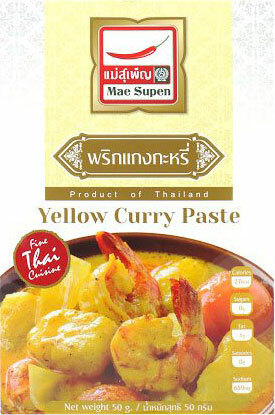 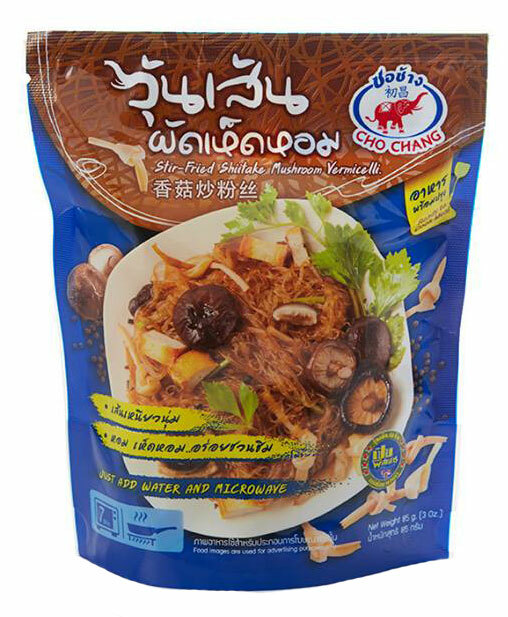 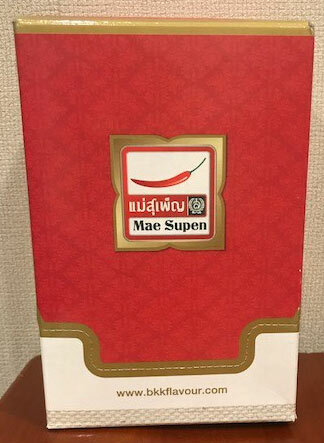 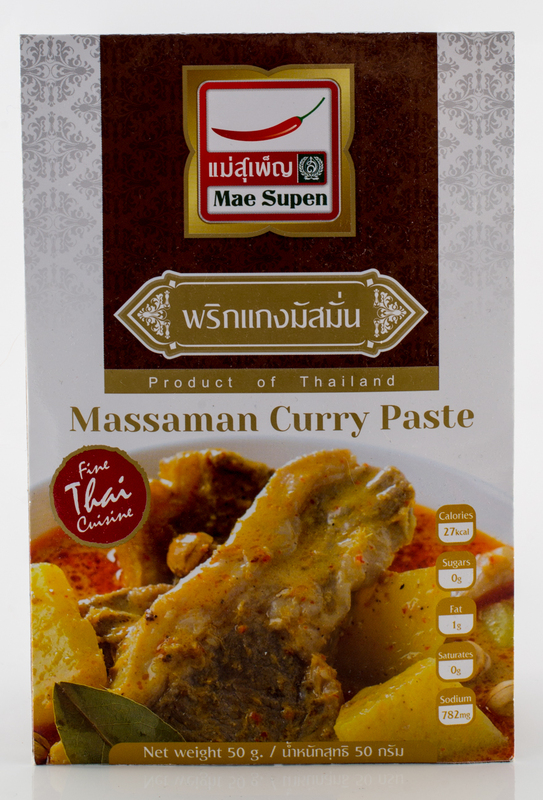 Purchase a mixed flavour pack containing 12 satchets of Mae Supen Curry flavours: Massaman, Panang, Yellow Curry Paste and Green Curry Paste (contains 3 of each flavour) and save $7! 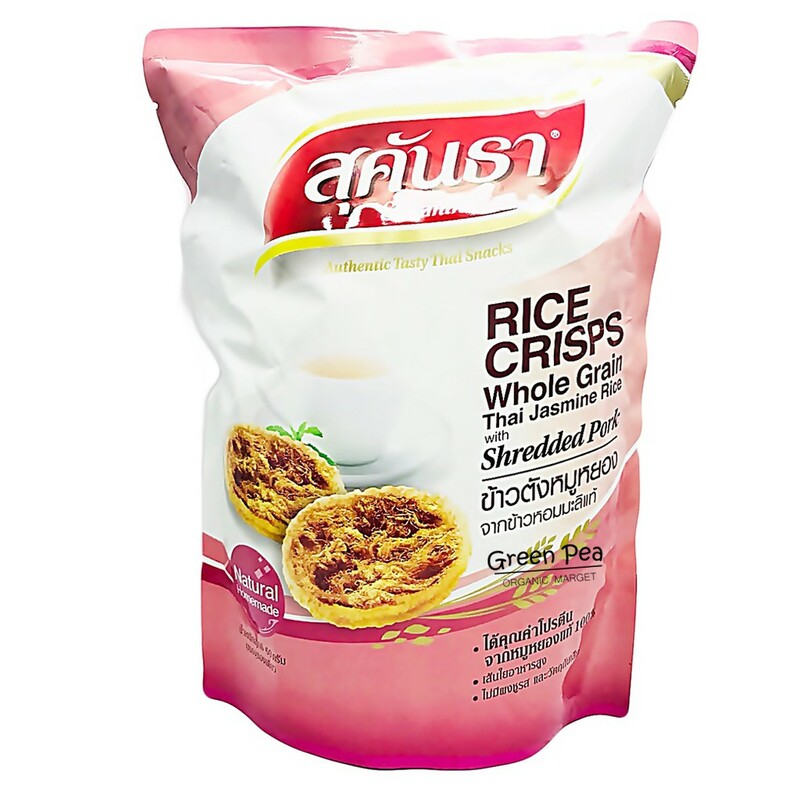 Or choose a pack of 12 satchets of one flavour of your choice and save $7!